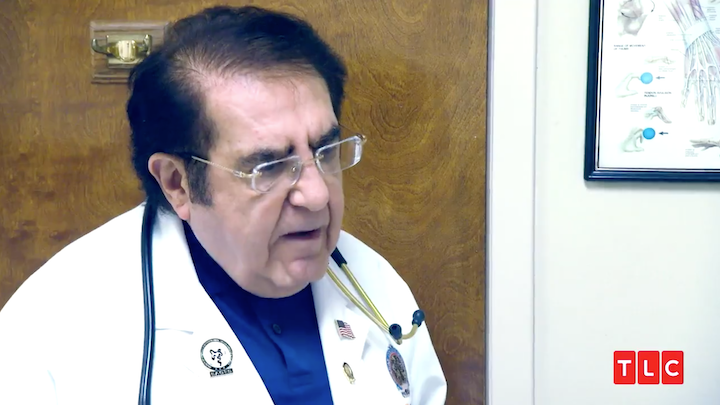 TLC's My 600-lb Life is some of the best mid-week appointment viewing, and this season has been one of the most riveting yet. We've watched as Octavia, Bri, Robin and Justin underwent intense transformations and changed up their relationship to food and addiction. All of this thanks to the tough love of Dr. Younan Nowzaradan, the celebrity vascular surgeon who helps mortally obese cast members get their weight down and lives back on track. 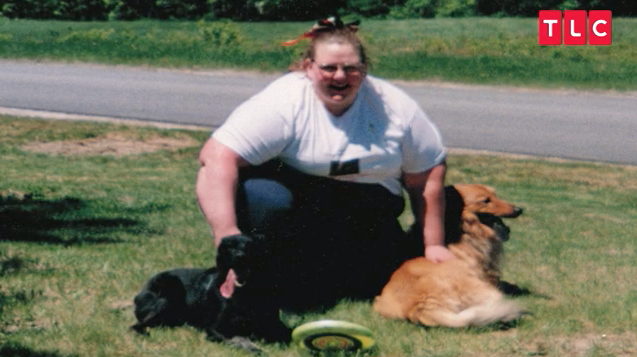 Tonight, we'll get to see the story of Holly Hager and how her visit to Dr. Now isn't the Georgia native's first attempt at getting her weight under control. "My weight got up to 600 by the time I was 30," Holly revealed in a clip. "At that point, I finally decided that my life was getting so bad that I had to do something or I just wasn't going to last much longer." At 32, she left her husband and got weight-loss surgery to turn her life around. 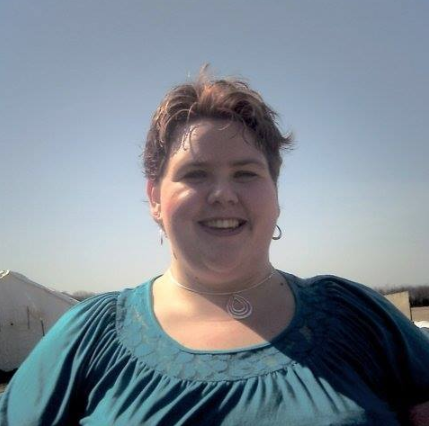 "At first, the surgery worked," she says, "and I got down to 319 lbs. I was really excited because I was doing well. I was 32 then, so it was almost 20 years since I was down that low." But Holly never managed to get her weight below 319. Because every time she faced a struggle, or was put in a situation where she didn't feel comfortable, she turned to food as "yet again another comfort." Holly admits that although her first weight-loss surgery was initially successful, she quickly struggled "with wanting to eat again." She would gorge herself even when she was full and her weight quickly skyrocketed. "I ended up busting my staples and was back in the 500s again by the time I was 33," she reveals in a voiceover. But Holly is quickly understanding that she has to make a massive change in her life once again, if she wants to get back to a healthy weight and lead a normal lifestyle. "I wish I could change it all but I can't stop eating," she tells Dr. Now after her first weigh-in shows a startling 658 lbs. Remember when I mentioned how Dr. Now was an expert at tough love? He unleashes on Holly after she's initially heard whining, "I thought I was doing good until I saw the scale." "Stop playing games and lying to me," Dr. Now claps back. 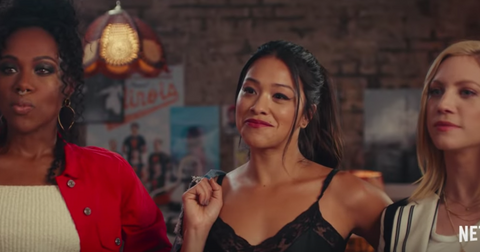 These days, we imagine Holly has managed to take his advice to heart and change up her habits and her relationship with food. His rigorous 1,200-calorie diet that prohibits all kinds of enjoyable foods must have had quite an effect on the beauty consultant. Although she's not very active on social media, you can follow Holly's progress on Instagram and Facebook, where she occasionally posts selfies, in addition to pretty flowers and nature. She hasn't updated much since she had to relocate to Houston to be under Dr. Now's care, but we expect she's making leaps and strides. 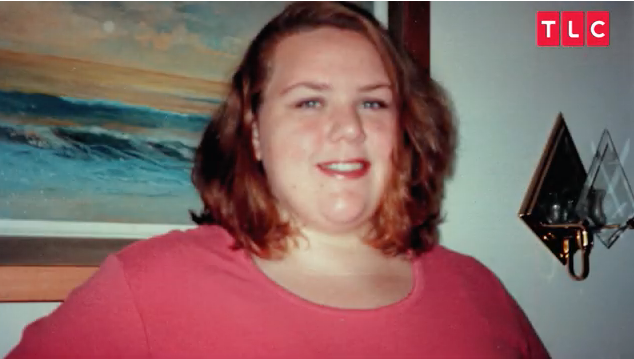 Don't miss her emotional story and make sure to tune in to see whether Dr. Now's tough love has a positive effect on Holly's life when her episode of TLC's My 600-lb Life airs tonight at 8 p.m.